Incredible investment opportunity in Germantown! Welcome to 5340 Greene Street! A gorgeous, five unit, Queen Anne Victorian! 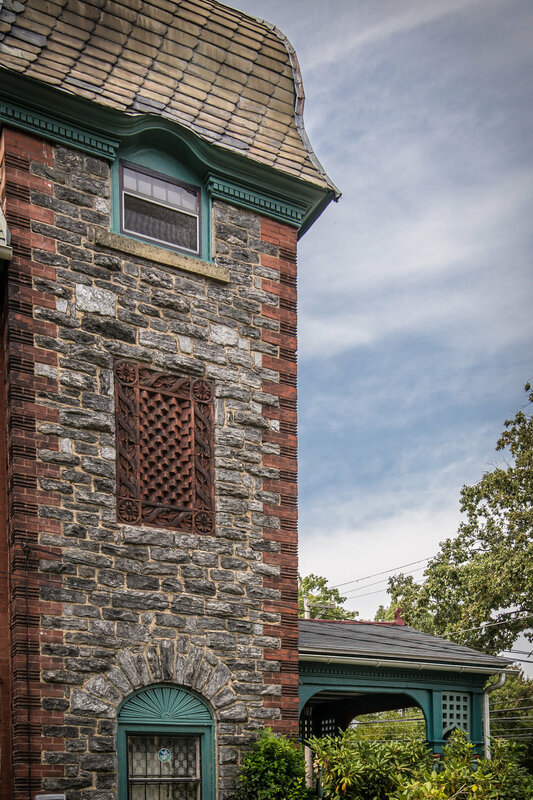 Well maintained and loved, it is easy to be drawn to this beautiful stone and brick manse that was designed by George Pearson, a well-known residential architect whose work is prominent in Philadelphia. This Germantown property is an architectural gem, with detailed features such as gorgeous wood and iron work and stained glass windows. There are five large and sunny units, all with beautifully finished wood floors. 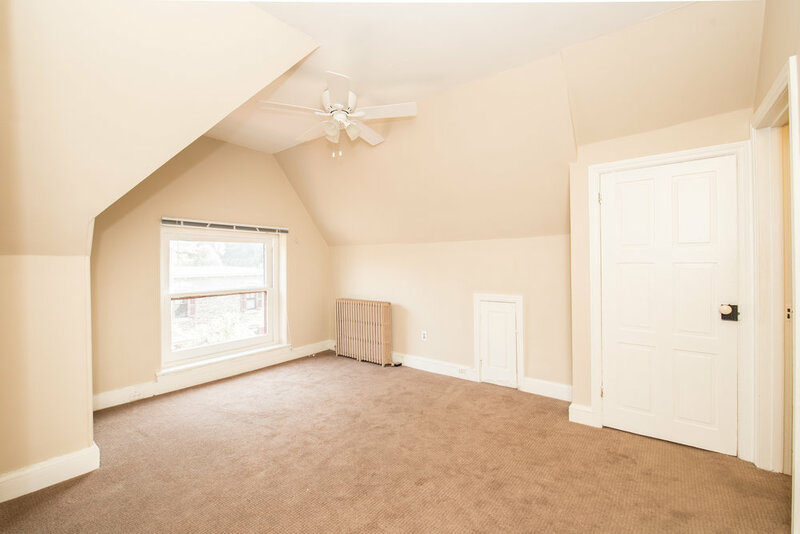 The third floor makes for a perfect owners unit with an open floor plan in the main living area, two bedrooms, a walk-in closet, and a balcony. The other four units are spacious one bedroom, one bath homes. 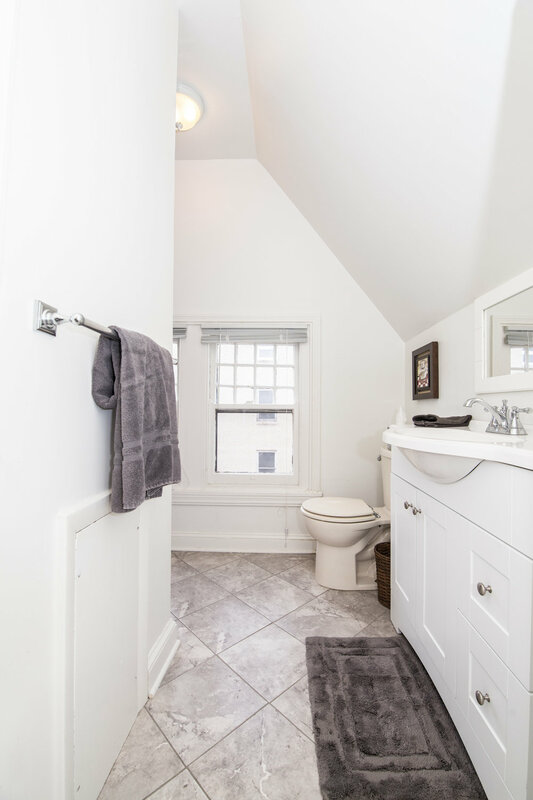 There is a clean and bright full basement with a coin operated washer and dryer. 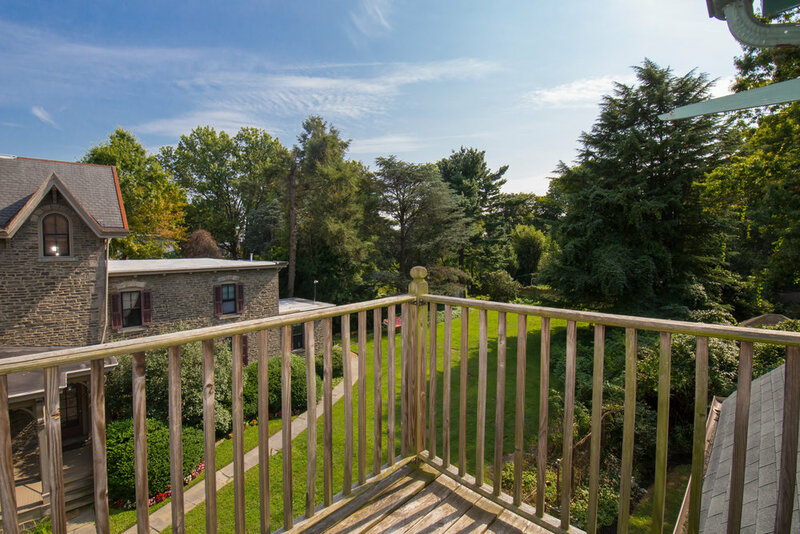 Beautifully landscaped rear yard offers comfortable outdoor living space! George T. Pearson (1847-1920) is considered one of Philadelphia's most important architects of the late 19th century. Pearson's portfolio includes mostly residential work, however he also designed churches, hotels, and a few offices. He was a builder, designer, musician, and artist. The T-Square club, which he was a member, was a group of architects who were practitioners of the Arts and Crafts philosophy. Pearson is known for his Queen Anne mansions, which were designed for the Philadelphia elite. The Queen Anne style features contrasts in forms, materials, and textures. Most commonly this architectural style will have asymmetrical massing, steeply pitched roofs, and surface texture. George T. Pearson resided in Germantown, Philadelphia where many of his designs can still be found.